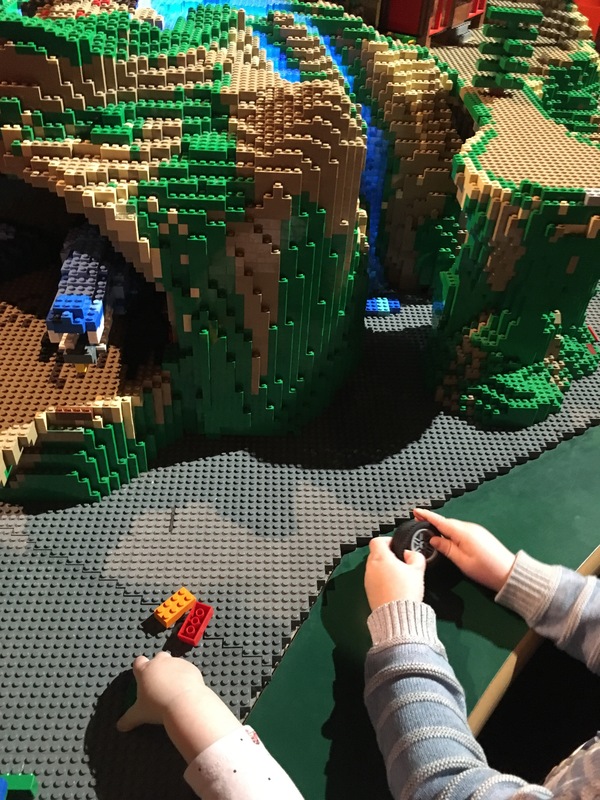 As part of our focus on Construction Imaginative Play on our blog this week, we visited Legoland Discovery Centre in Manchester. Inspiring Creations- we were in absolute awe of the amazing Lego builds on display. Truly inspiring and encouraged us to make our own creations when we got home! 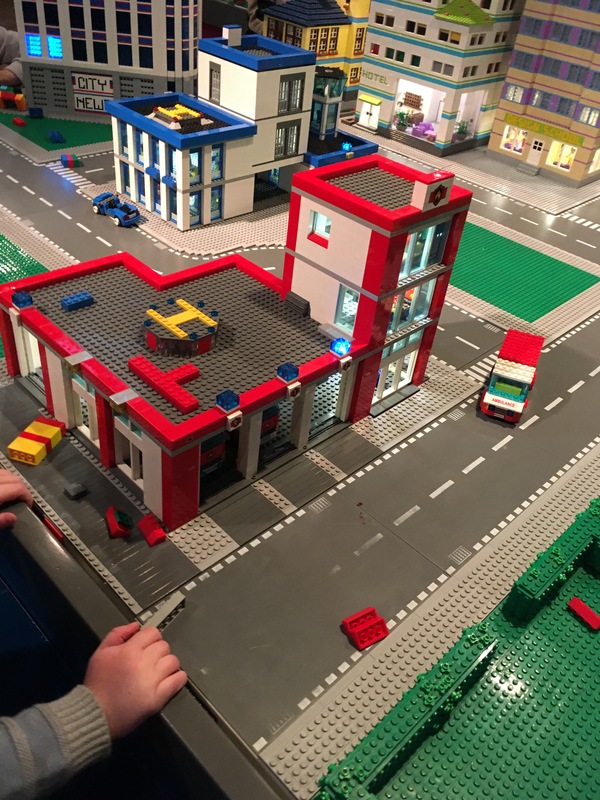 Interactive Activities – Legoland Discovery Centre epitomises interactive learning. 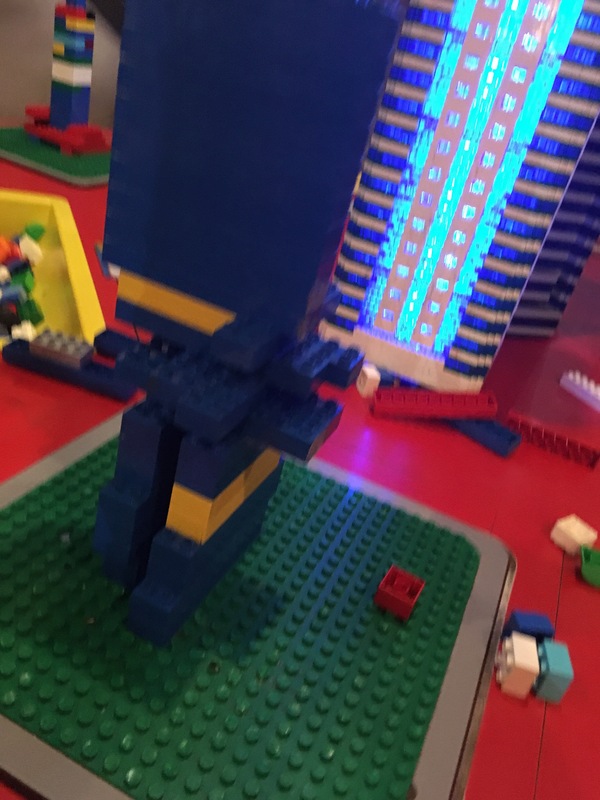 We loved that children can develop their social and team working skills adding lego to existing builds with other children. Science skills can also be used and developed when making buildings to stand on the earthquake simulators – a fantastic activity that we absolutely adored. Varied Activitied-Legoland Discovery World is packed with a multitude of wonderful activities to suit a range of ages and abilities. There’s Duplo for younger children and for older children a ride, cinema and driving track . There’s also a number of activities that suit all ages, great if you have a range of ages or abilities in your group to cater for. For example, both my children had great fun making vehicles to hurtle down the huge ramps.